Sarla Devi Scholarship for Students in Crisis 2019 is an initiative by the Dharampal Satyapal Charitable Trust to support the education of students who are struggling due to a crisis. The aim of the scholarship is to provide financial support to students who belong to financially weaker families and are currently unable to pursue education due to any sort of personal crisis. 2. The students can be from any stream including Science, Arts or Commerce. Just follow the below steps to apply for the Sarla Devi Scholarship For Students in Crisis 2019. Step 1 : Visit the official website provided above. 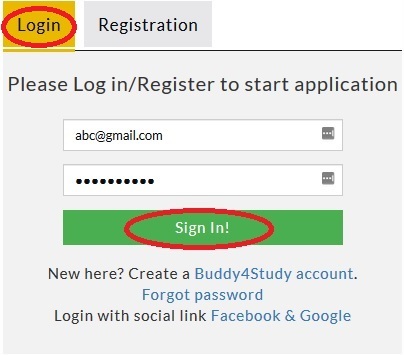 Step 2 : Sign-in to your Buddy4Study account or Buddy4Study account to access the form. 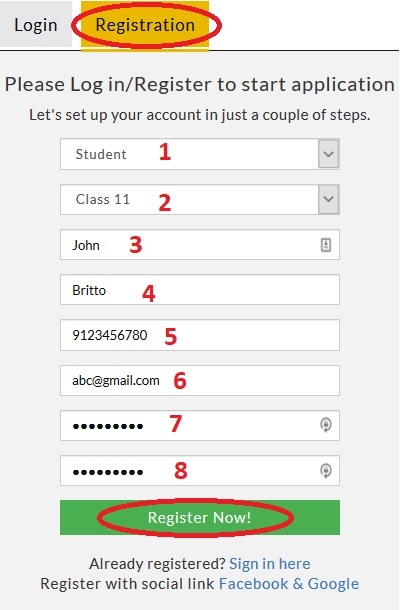 Step 3 : Then, Login with your User id and Password as per your selection. 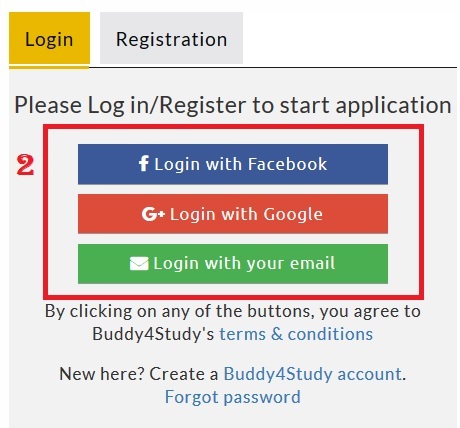 Step 4 : Once signed in, click on ‘START APPLICATION’ to start filling the form. Step 5 : Fill in all the details and upload the documents required. Step 6 : Click on ‘Submit’. The form will take about 30-60 minutes to complete. 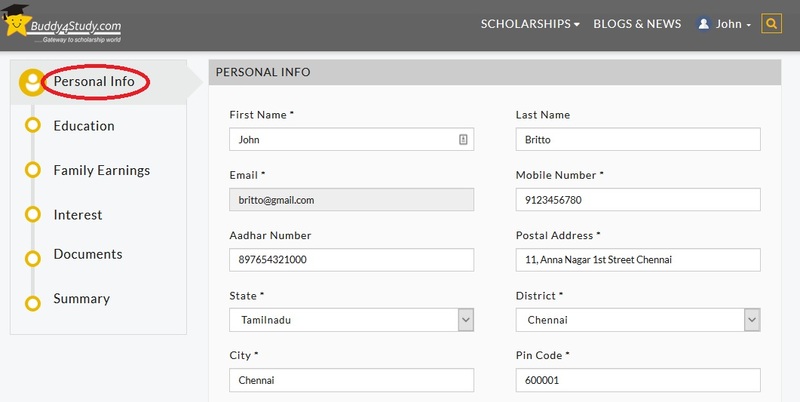 A total of 100 scholars will be awarded a scholarship worth INR 10,000 each. I am from Hyderabad. My sister is studying in 12th class with commerce stream. I want to apply for scholarship of Darla Devi. Are we eligible and Will we get scholarship? Before selecting start application, it is asking for a category. I mentioned science but it is not working, how I can access that.